In pest control and prevention one size does not fit all. 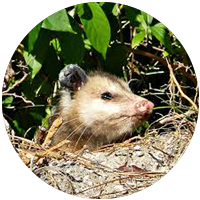 Every home, every property and every neighborhood can be different.At Cypress Critter Control we inspect all three and make customized recommendations based on your needs.Outside perimeter treatments are the key to the elimination of inside pests. 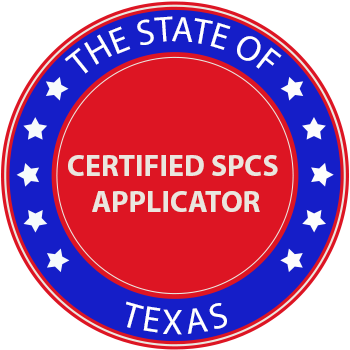 We treat from property line to property line to deliver the best results. Inside treatments can be frequent or infrequent depending on the circumstance and severity of the infestation. Pests are unwanted organisms, such as ants, cockroaches, beetles, flies, meal moths, bugs, and rodents, which invade our homes. While some pests do not cause any harm in the homes, they can be a nuisance and so we need to get rid of them. 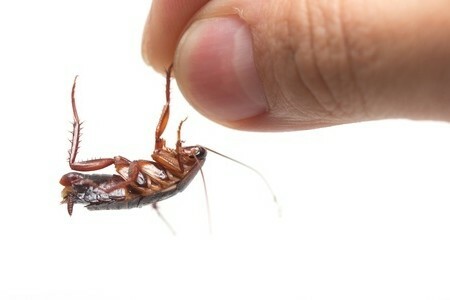 While most people often wait to pull out expensive pest sprays on one cockroach in the home, eliminating conditions that attract pests to your home would be more effective in keeping them out. Here are some tips on how to keep your home pest-free. Windows and Doors: Since pests can squeeze through small gaps and cracks, inspect and repair broken or warped doors and windows. Also repair tears or rips in door or window screens that don’t fit well. Use screen meshes that have more than 200 holes per square inch; you can buy these at local home stores. Plants: Trim back shrubbery or tree branches that touch your house to get rid of pest “bridges” to your house. Mulches, such as pine straw and wood chips, also provide shelter for various pests. So avoid using them in areas that are in contact with your foundation. Instead, use ground cover that is less attractive to pests, like stone or rock. caulk for sealing as pests may chew it. Litter and Trash: Keep yards, garages, patios and decks free of standing water, litter and weeds. Use a trash can with a tight-fitting lid and ensure the area where it is placed is cleaned regularly to prevent the buildup of spills or debris, which pests may feed on. Lights: To get rid of flying insects around your windows or doors, avoid buying the conventional mercury vapor lights. Instead use high-pressure halogen or sodium vapor lights. Bulbs with pink, orange or yellow tints are less attractive to flying insects. 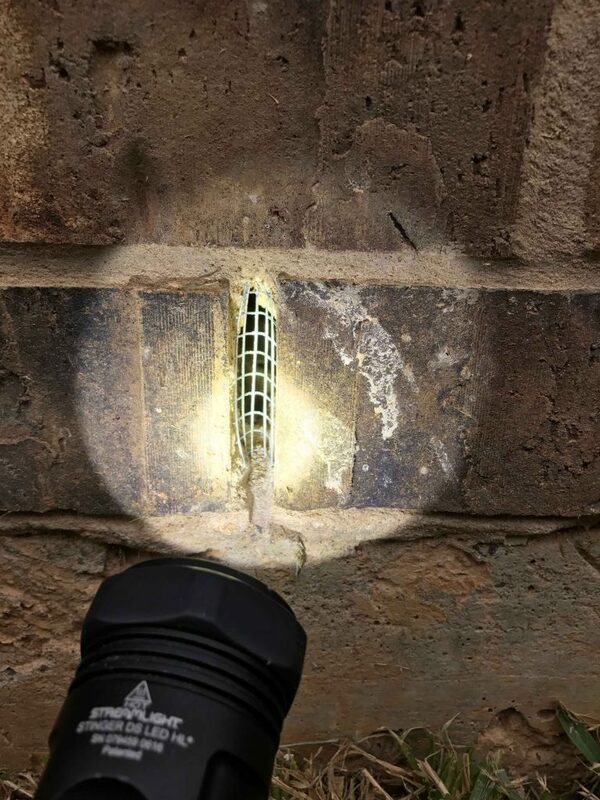 While most people like to mount their exterior lights on walls near doors, it’s advisable to use pole lights and place them farther away from the house. Interior Cracks: There are some gaps and cracks that can be visible only from the interior of your house. Check for such cracks behind and underneath kitchen cabinets as well as around pipes, dryer vents and floor. 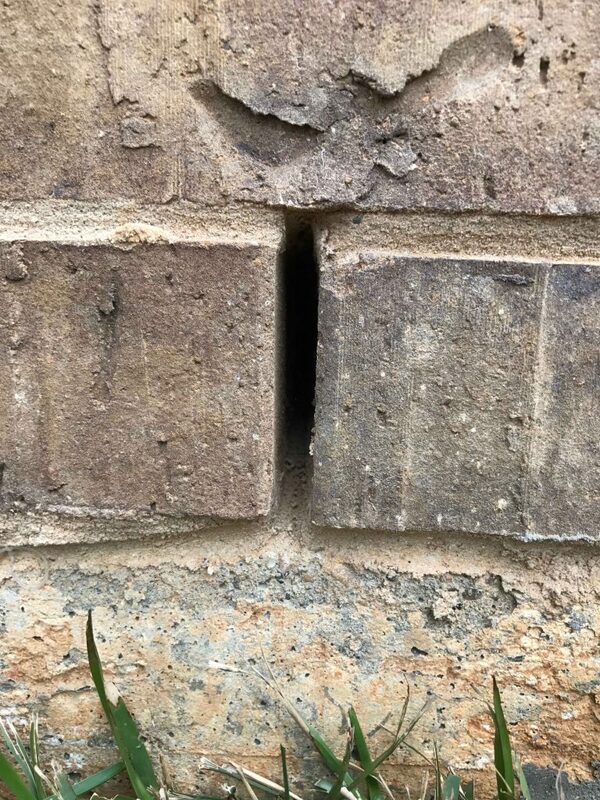 Seal such gaps or cracks, especially those greater than 1/4 inch. Drains: Gunk and debris often accumulate in sinks and floor drains, thus attracting pests and providing a good breeding site for flies. Make sure your sink, tub, laundry room and basement are properly maintained. Stored Foods: Avoid storing food in opened bags or boxes that cannot be totally closed as this will attract pests in the kitchen. Instead, use a plastic container or resealable bag. Clean out any stale foods to keep the pests at bay. For every human there are about one million ants. In tropical regions; where ants are very common, their weight can exceed that of ground living mammals. Termites cost Texas homeowners hundreds of millions of dollars each year. Prevention is the key to protecting your investment in your home from the threat of termite infestation. Cypress Critters And Pests inspects and recommends above and below ground treatments for your home that can eliminate and prevent termites for up to 10 years. If you are building a new home, pre-construction treatment is highly recommended. Termites cause over $5 billion in damage annually in the U.S. alone. 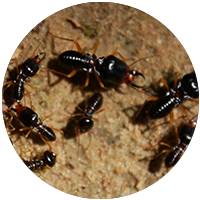 A single termite queen can lay up to 40,000 eggs per day. Having bed bugs is traumatic. They cause sleepless nights, stress and bring disorder to an ordinary home. Cypress Critters & Pests treats bed bug infestations using the safest chemicals available. A proper treatment plan requires a thorough home inspection so that a determination can be made on the type and scope of the treatment. The treatment products that are used by Cypress Critters & Pests are safe when applied properly and will not harm children or pets. Bed bugs are parasites that feed on the blood of people, using these blood meals to grow and reproduce. They do not distinguish between dirty or clean homes and all people are vulnerable to infestations in their homes. 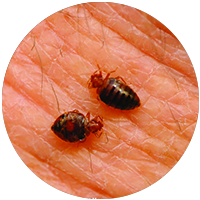 Bed bugs are also capable of feeding on animals, including dogs, cats, and other pets. Bed bugs can survive for over twelve months without feeding. Backyard mosquitos are health risks, annoying and party spoilers. At Cypress Critters And Pests we understand the importance of quality of life and the love of the outdoors. We inspect and identify moisture conditions that lead to the mass reproduction of mosquitos and we identify solutions including but not limited to soil build-ups and draining and irrigation solutions. 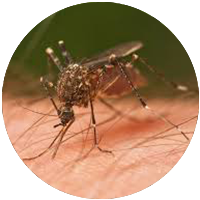 Additionally we chemically treat the infested areas and can install permanent mosquito misting systems. Only female mosquitos bite humans and animals; male mosquitos feed on flower nectar. Mosquitos are harmful to pets especially dogs and can infect them with heartworms. Rodent exclusions are a frequently requested service. Squirrels, raccoons, opossums, bats and even rats can invade a home. Every home is different; every situation requires a specialized or custom solution. 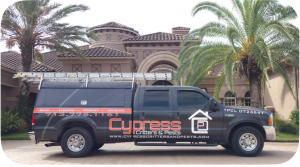 Cypress Critters And Pests customizes a specific rodent exclusion plan for your home that will eliminate the threat of rodent reproduction and find the source of the infestation and eradicate it. Additionally, we will seal entry and exit points so that no further reentry occurs. Rats have glands on the bottom of their feet. They leave a scent trail wherever they walk so they can remember their path. That’s why Cypress Critters & Pests will seal the entry points so no other rodents will enter. A female rat can mate hundreds of times during their period of receptivity, which is up to 15 times per year.